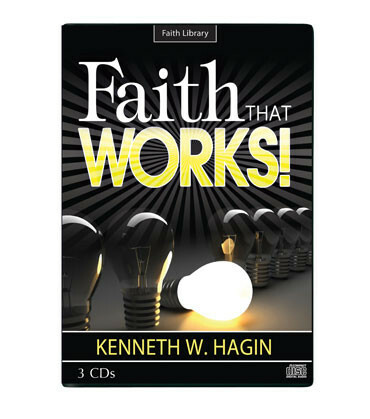 Faith That Works!, a 3-CD series by Kenneth W. Hagin. Discover practical Bible principles we can apply to our lives so our faith can grow strong. In this balanced teaching, Rev. Hagin explains how we can apply our faith in God’s Word to every situation in life. Our faith will see us through!